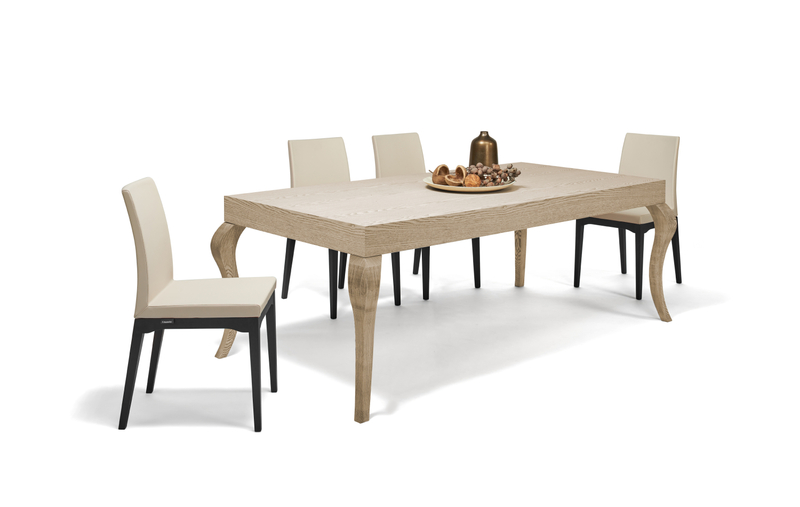 The JS23 dining table with rounded table supports will match classic or rustic designed interiors. 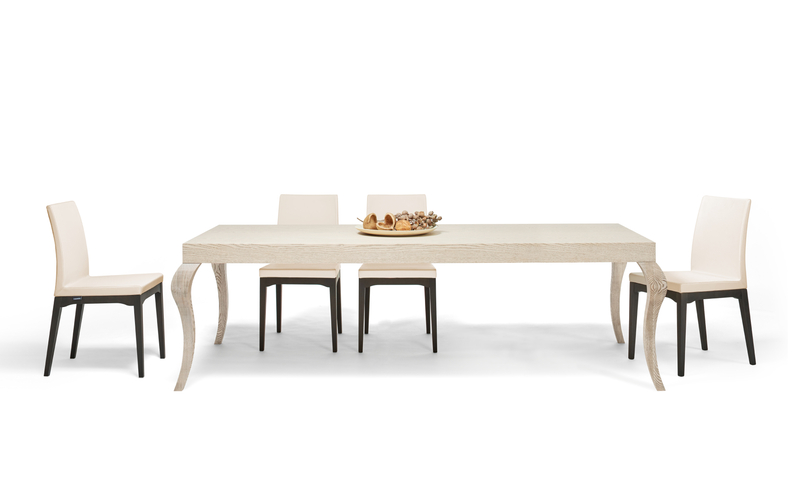 This table is a part of our kitchens and dining rooms, which it was created in this harmonious design for. 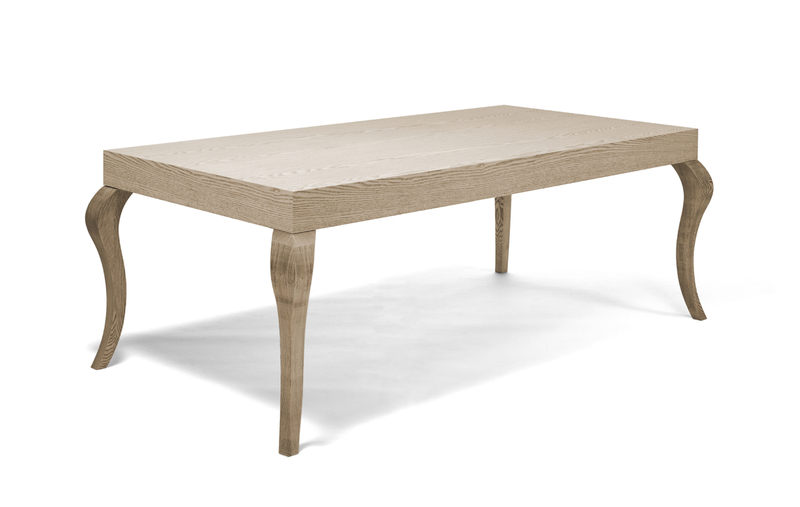 This table is also available in other colours and materials. This type of the table will become a wonderful freestanding piece of furniture in a classical or art deco stylish interior.